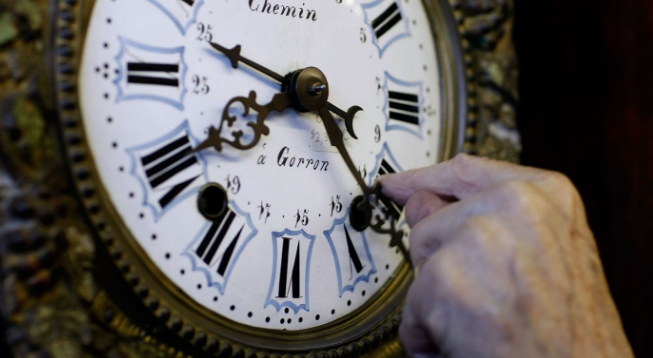 Resetting our clocks every year is antiquated, annoying, and bad for our health. Canning this tired tradition would improve the quality of our sleep and allow us to enjoy some extra afternoon daylight between November and March. If it ain’t broke don’t fix it. Daylight savings time may be a little annoying, but being on separate clock from the rest of the country half of the time is liable to be even more inconvenient. Plus, more dark mornings in the dead of winter would likely lead to more traffic accidents in the hours when children are going to school and adults are on their way to work.